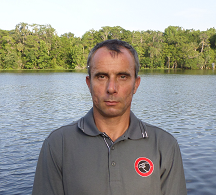 Welcome to Hawk Eye Home Inspection of Daytona Beach! 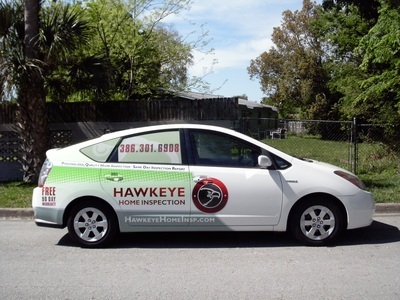 Hawk Eye Home Inspection is an ideal choice for home buyers or sellers looking for a quality home inspection in Daytona Beach and East Volusia County, or for home owners whose insurance company needs a specific inspection to renew their policies. The personalized services are custom tailored to each and every customer's unique situation, and the easy to read computer generated report is available the same day. As an independent home inspector, my loyalty is uncompromised towards my customers, and I follow the highest ethical standards in the industry. As a local home inspector, I am more approachable and stand behind my service better than others, based out of far away counties or towns. 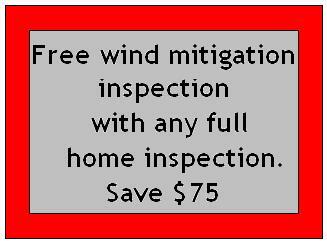 The service palette includes full home inspections, 4 Point, Wind Mitigation, Child Safety and Infrared Camera inspections; and I offer the 'Rent an Inspector for the Day' option, to ride along with the buyer and perform multiple inspections on the choice of their properties, all in the same day. 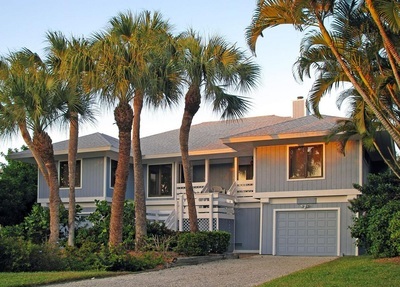 By delivering quality home inspection services and uncompromised results for an affordable price, Hawk Eye Home Inspection is proud to offer the best value of home inspection in Daytona Beach and surrounding towns of East Volusia. 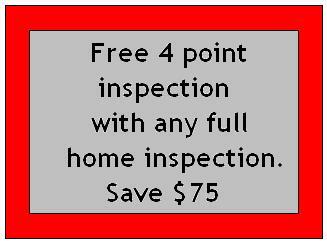 Please call now to order your home inspection.